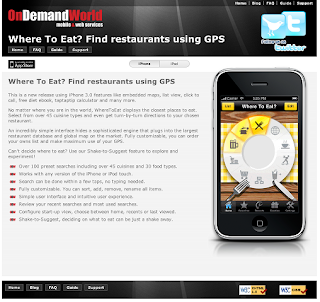 OnDemandWorld: Where To Eat? Micro Site Launched! Where To Eat? Micro Site Launched! 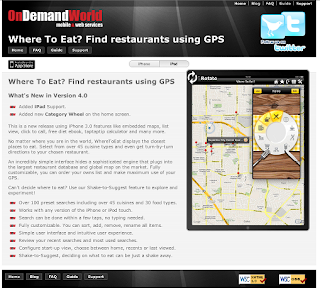 We have launched a micro site for Where To Eat? Labels: Micro Sites, Where To Eat? Where To Go? Micro Site Launched!